Serving, stirring and scooping are made simple by the Lodge outdoor spoon. Lodge's collection of accessories - handle holders, brushes, scrapers, and many more. 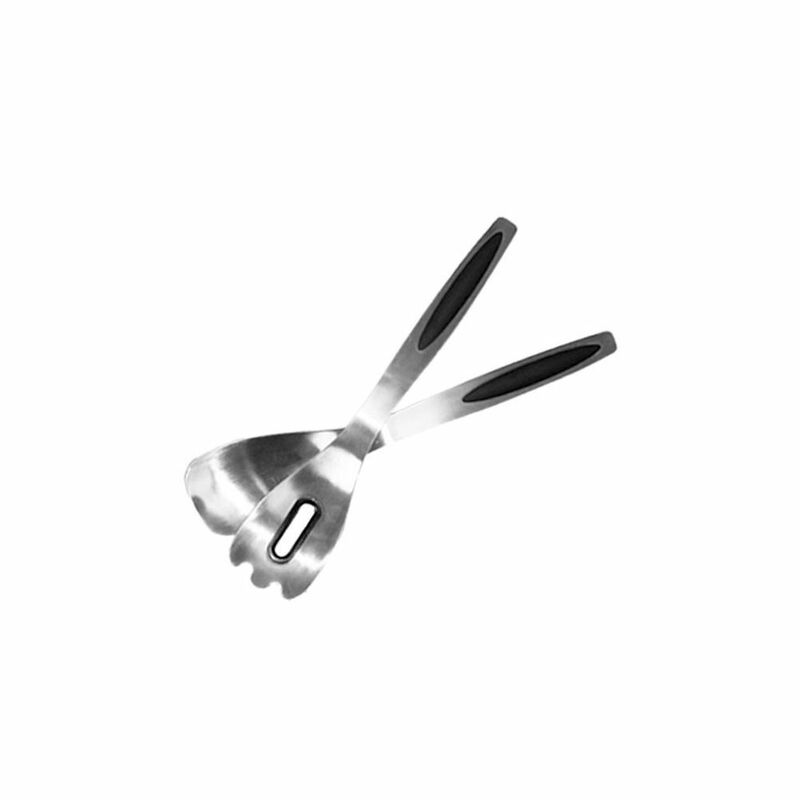 Serving Spoons Metaltex Design++ the ultimate collection of main kitchen tools such as ladles, spoons, turners and skimmers; essential gadgets like peelers, can openers, corkscrews and graters to sophisticated utensils like tea spoons and serving sets. A complete assortment for every need at the table and in the kitchen.